Alpha Day™- Support your Mind and Overall Well Being, Every Day! Alpha Day™- Support your Mind and Overall Well Being, Every Day! has been added successfully to your wishlist. Are you struggling with stress and ready for a positive change? Excess worry, nervousness, agitation, anger, and sadness; often overreacting to petty issues. Reduced work efficiency or productivity, constantly making excuses and punctuality issues. Increased or decreased weight gain without diet, nervous habit, fidgeting constantly appear tired. Forgetfulness, confusion, disorganization, difficulty concentrating and learning new information. 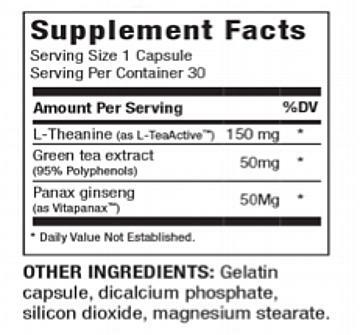 L-TeaActive® is a registered mark of Blue California. Commonly referred to as “nature’s stress blocker”, is a natural amino acid derived from green tea. Research suggests that it helps reduce mental stress by increasing production of alpha waves in the brain. Helps promote improved mental alertness and thinking. Green tea extract also contains beneficial polyphenols and flavonoids that work as powerful antioxidants helping to support cellular and heart health. Promotes memory and learning, and nutritionally supports immune function and cardiovascular health. Research has also shown that it helps boost the body’s natural endurance and stamina. Suggested Use: Take 1 capsule in the morning with water. 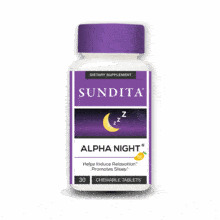 Alpha Night® - Natural Sleep Aid View Sale! 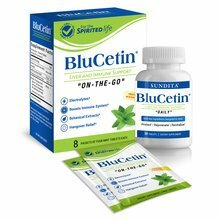 BluCetin Liver Health & Immune Support Formula View Sale! Joint Health Triple Strength View Sale! 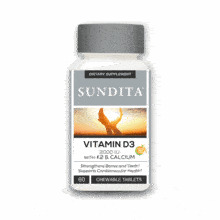 Vitamin D3 2000IU with K2 plus Calcium View Sale!